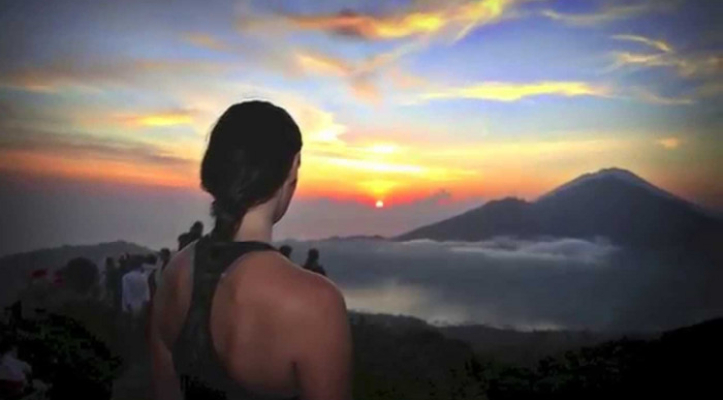 Mount Batur Trekking is one popular activities in Bali to see amazing views from the top of mount batur. 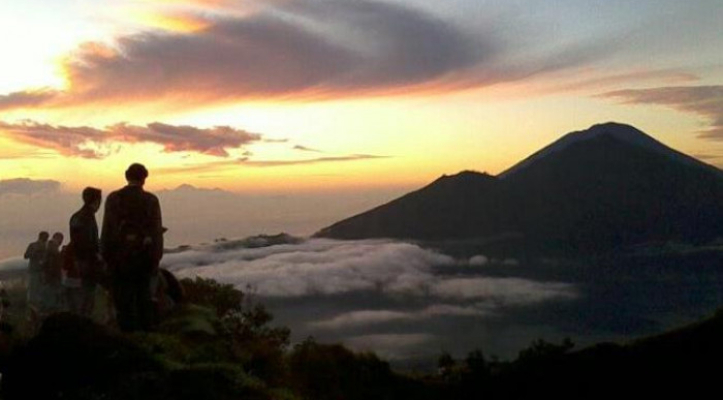 Join with us to get amazing trekking adventure on the active volcano, Mount Batur trekking Starting in the dark of the early morning, we’ll ascend to the highest peak and crater for a glorious sunrise and stunning morning views. 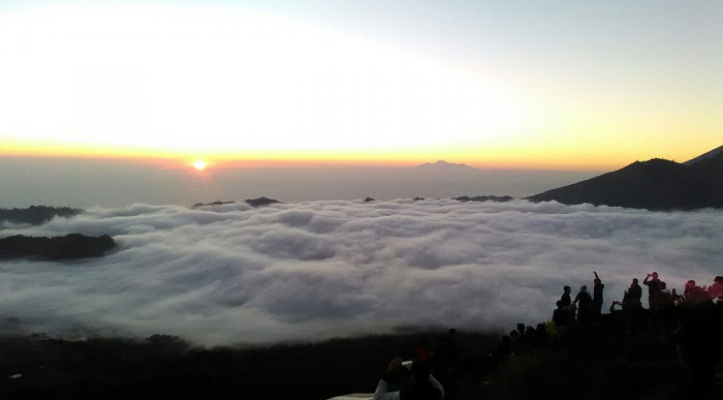 Before see the sunrise we will have breakfast with tea and eggs, bananas boiled by volcanic steam. During our descent, we will explore the three younger craters and the most recent larva flows and enjoy the amazing volcanic landscape. 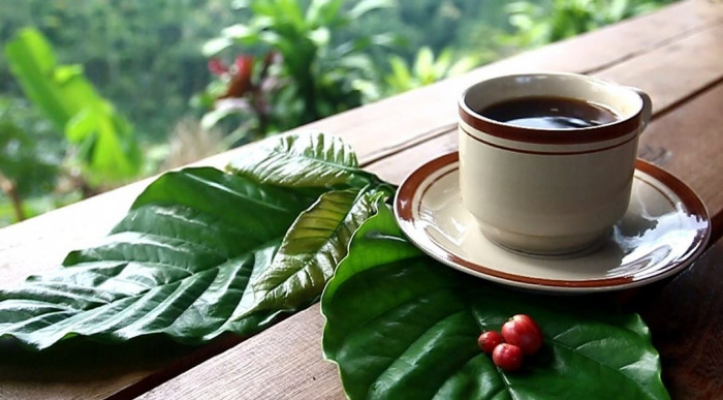 An absolute must in Bali. My guide was amazing and didn’t push me too hard, we went at my pace the entire trek. The view at the top was everything I imagined and so much more. 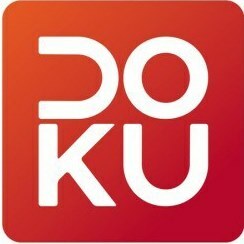 Thoroughly recommend and would do it again! 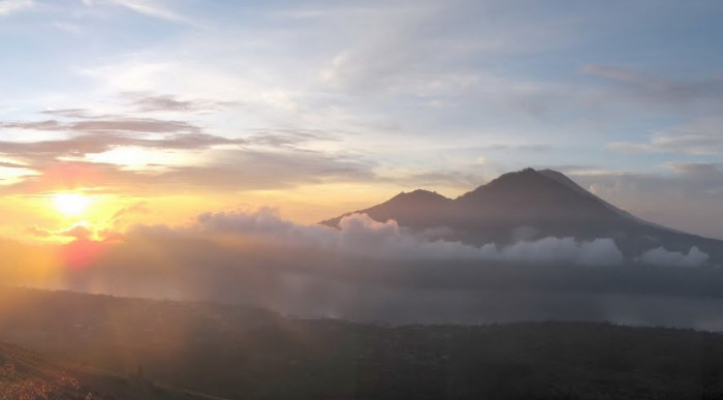 We had a really good time hiking in Mt Batur and watching the sunrise. Our guide Soma was great and super accommodating. He paced with us and helped us stay on track with rests when needed, the hike probably would have been tougher without his assistance. The breakfast was also fantastic, coffee, tea, banana sandwiches, and hard boiled eggs gave us energy to stay relatively warm on top (Definitely bring a jacket if you are considering this hike). The sunrise was beautiful and we had a chance to walk over to the steam vents after, which was incredible. Everything about the trip was fantastic, the trek guide, the driver, and the entire experience. We highly recommend this to anyone looking for a change of speed from beach activities.